It is used in the medicine, spice, and food. 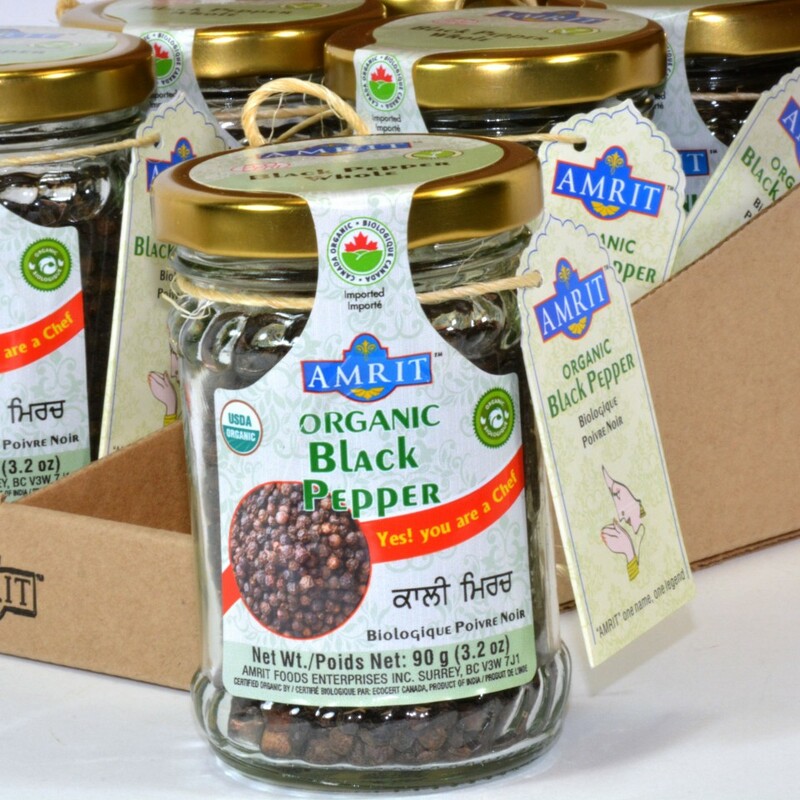 Small Black pepper is packed with an array of rich properties that can improve your health. It is rich in manganese, potassium, iron, dietary fiber, and vitamins C and K. It has antibacterial, antioxidant and anti-inflammatory properties. 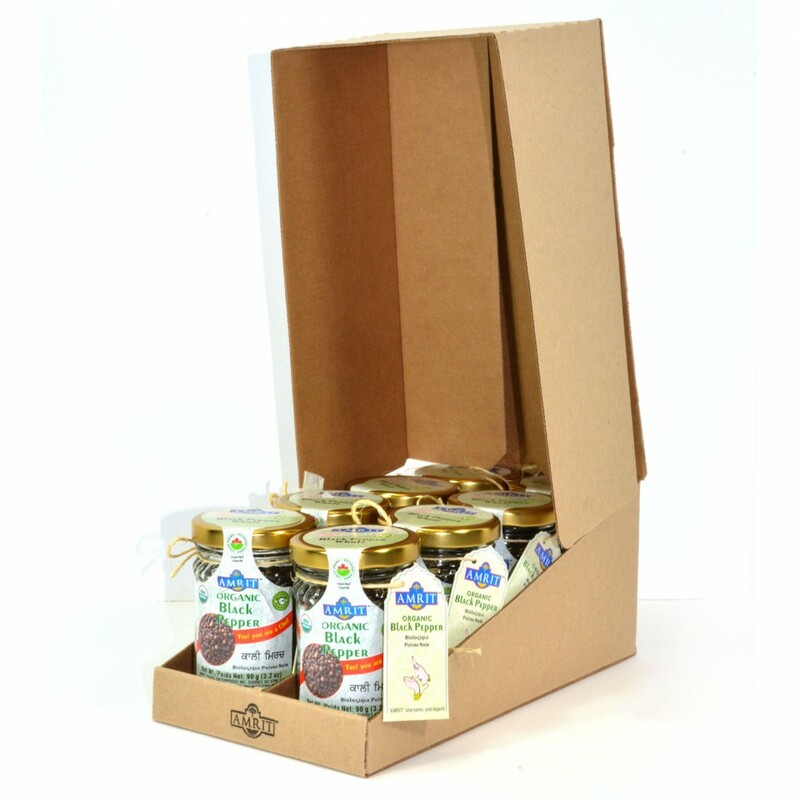 Also can be used for quick serving dressing on the salad, food etc. 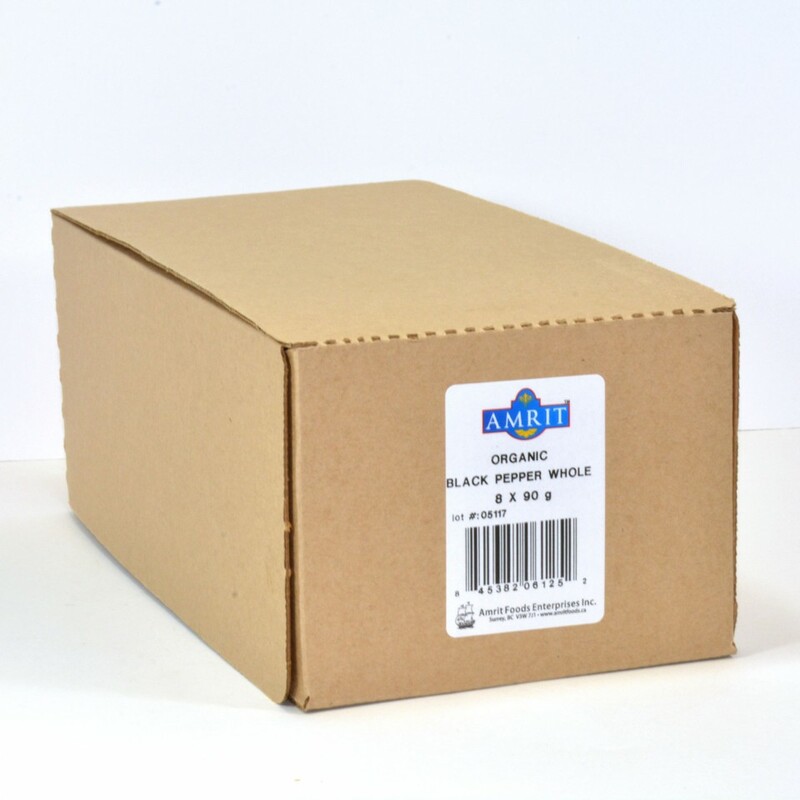 Black pepper is produced from the still-green unripe drupes of the pepper plant. Vietnam is the largest producer of black pepper. India is on 3rd position with the contribution of 11% in world's production. It is used in the medicine, spice, and food. 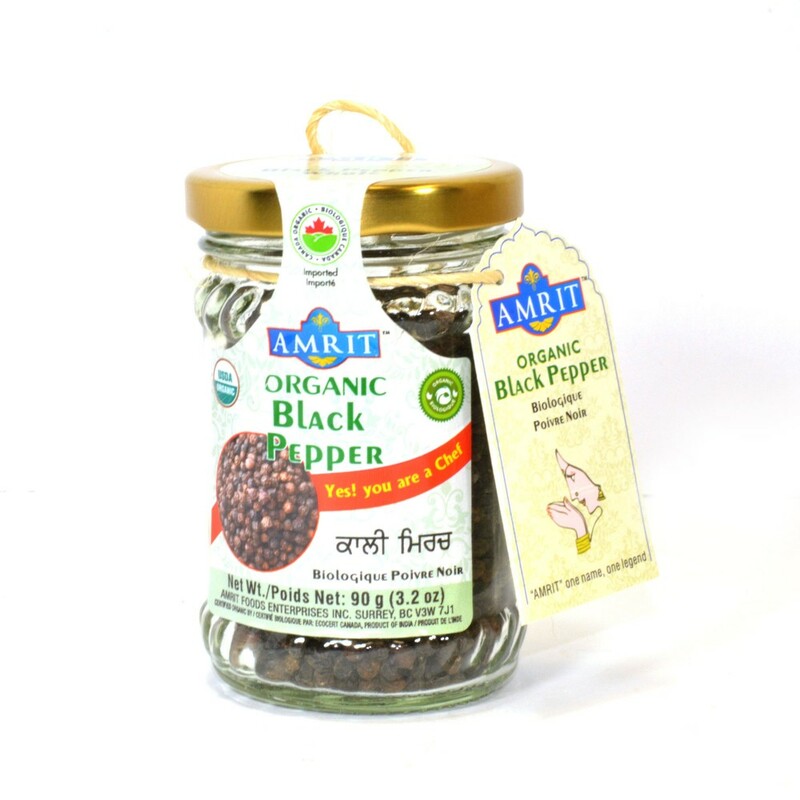 Small Black pepper is packed with an array of rich properties that can improve your health. It is rich in manganese, potassium, iron, dietary fiber, and vitamins C and K. It has antibacterial, antioxidant and anti-inflammatory properties. Also can be used for quick serving dressing on the salad, food etc.